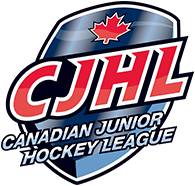 Some players spend just a week or two in Salmon Arm, but others spend an entire season with the team. No matter the situation, players need a place to call home while they are representing the city as members of the Silverbacks organization. Each year, the Silverbacks have as many as 23 players on their roster at a time, plus affiliated players coming in to play for the team need a home to stay in. Team players spend a lot of time at the rink, in the community volunteering, and on the road for a number of roadtrips. Some of these players will be taking classes at Salmon Arm secondary, the college, or online. 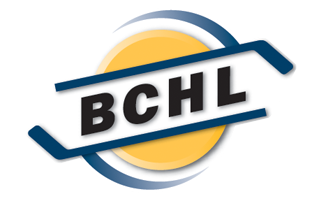 With the BCHL being a road to the NCAA, academics are extremely important to both the players and coaches. The team has a pair of billet coordinators that will be in communication with the players and billets to ensure both are having a good experience. Unique chance to meet players from across North America and have an inside look at their hockey playing careers. A patient and supportive family! Living away from family potentially for the first time can be a big change for a player. A good billet understands that each player is different, and will come from a different home enviornment. Communication is vital so players know what is expected of them, and billets know what the players need so both parties can have a great experience. When you both have free time, take the time to get to know your player. The more he feels a part of your family, the easier the transition will be moving away from home. If you think this sounds like a good opportunity for your family, please contact Brooks Christensen at the Silverbacks office. Call 250-832-3856 ext.233 or email opsmanager@sasilverbacks.com to learn more about about becoming a billet.